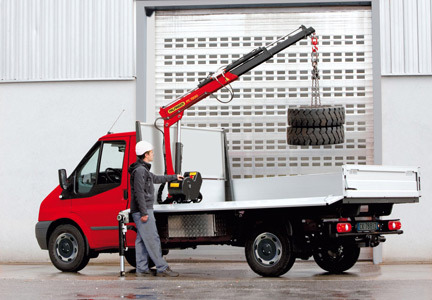 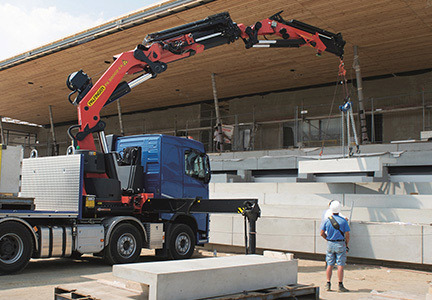 Wherever and whenever a job places high demands on loading, lifting or handling of goods at the interface of the transportation chain, PALFINGER is the perfect partner to consider. 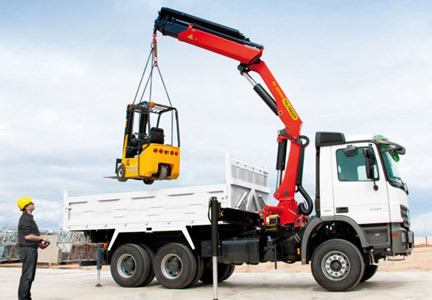 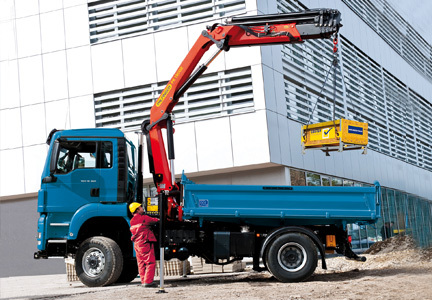 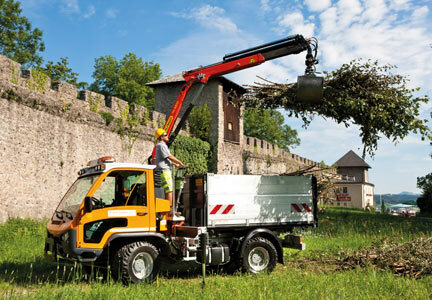 With a wide range of high quality and reliable products, PALFINGER is uniquely positioned to deliver complete work ready solutions and address your equipment needs. 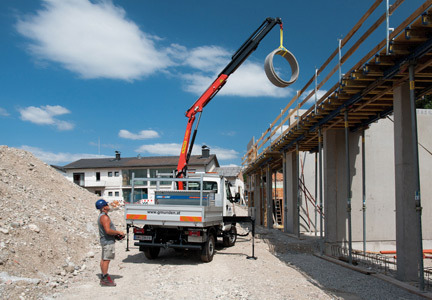 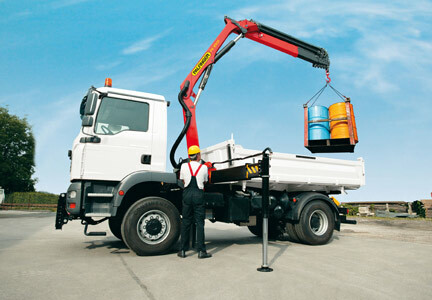 Providing greater lifting, reach and cost savings for foundation forming and building material handling applications. 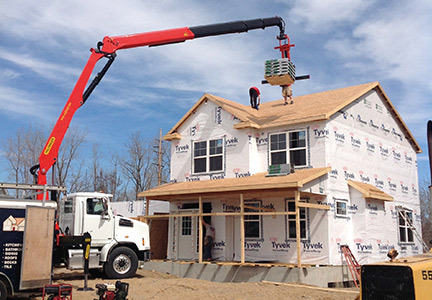 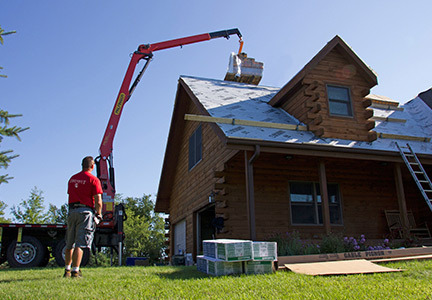 Industry leading capacities and service friendly designs offer the highest power-to-weight cranes on the market providing greater lifting, reach and cost savings for foundation forming and building material handling applications.